Learn the steps to creating unforgettable stories and teleplays that will have TV animation producers looking to hire you repeatedly. 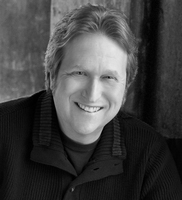 Learn the key differences between writing for TV animation and live action. Learn how to develop, pitch, and sell an animated TV series. TV animation has never been more popular. The longest running scripted show in television history is animated (The Simpsons, 27 years and counting). Numerous popular animated TV shows are broadcast and distributed today via a variety of media outlets targeting audiences of all ages and tastes, from young to mature, from educational to action-packed to comedic to adults only. The TV animation industry tends to be more open and welcoming to new writers than most other parts of Hollywood. That doesn’t mean it’s easy to break in. Writing TV animation can be a lot of fun, but requires no less skill, talent, drive, and passion than any other kind of screenwriting—and in some ways can be even more challenging to master. Knowing tricks of the trade can help writers create work that producers and story editors will find appealing and worthy of production. This webinar will include an examination of various facets of the TV animation industry, as well as a discussion about craft differences between writing scripts for TV animation and live action. 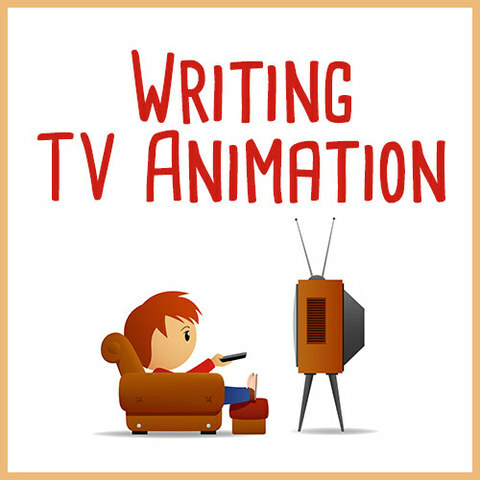 Through analysis of material from a produced TV animation script, participants will be able to see how a story is developed, structured, and written. The discussion will include ways to write action and dialogue, how to make your writing more exciting to read, and how writers can make the jobs of voice actors, storyboard artists, and animators easier. 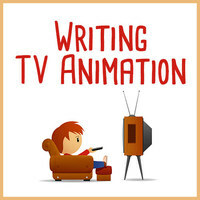 The steps needed to create an exciting TV animation script. Various TV animation genres, and how those can be hybridized to create fresh takes on well-trod storytelling arenas. How to structure a winning animation story. How to keep conflict high and audiences riveted. Visualization, staging, and how to write dynamic action sequences. Keeping the action moving. Rhythm and flow. Writing to assist voice actors, storyboard artists, and animators in making their jobs easier to do. How to develop and pitch an animated series. Agents, managers, and how to navigate a career in writing for animation. Writers looking to try their hand at crafting a TV animation script. Writers seeking ways to break into the TV animation industry. Writers who think they have a great idea for an animated TV series. Writers who have written a spec animation script and are seeking ways to make it more sellable. Anyone seeking inspiration and tools to supercharge their writing.